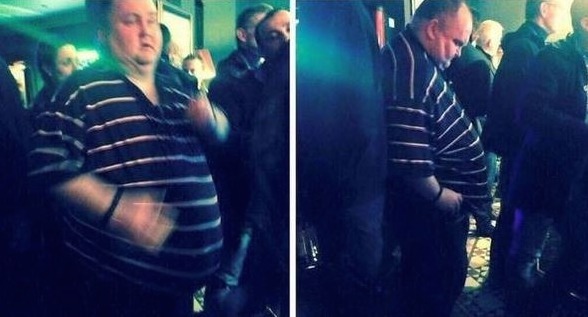 The Internet Found The Dancing Man! The Internet has spoken – The Dancing Man shall dance with thousands of women! All is good in the world!